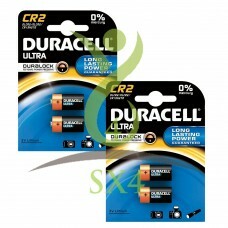 Duracell CR2 can be use for replacement / equivalent for DLCR2, ELCR2, CR15270, CR2, DLCR2, EL1CR2, ELCR2, VCR2NP. 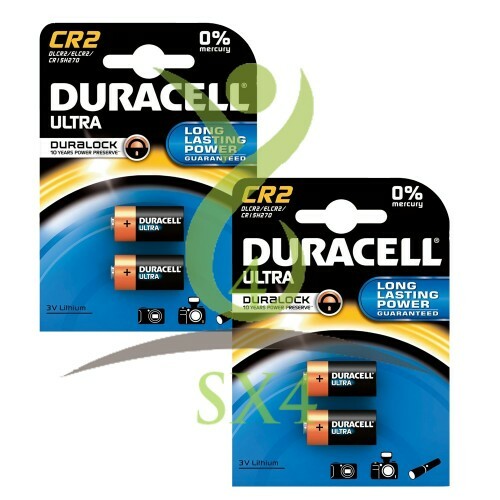 Duracell Ultra Lithium 3v Battery, Multi Purpose Usage Batteries. Features Duracell 3v lithium batteries.